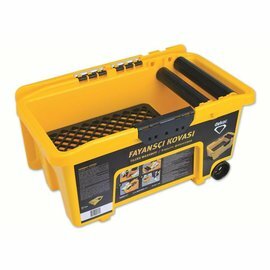 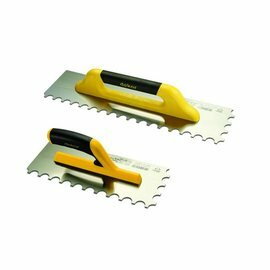 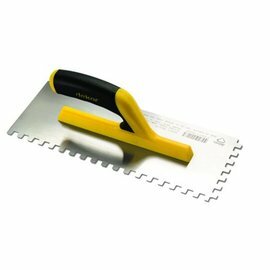 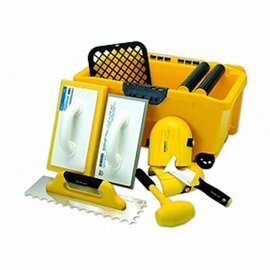 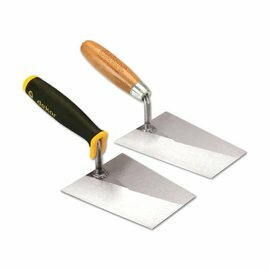 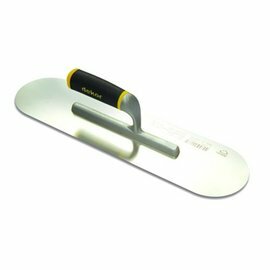 Tiler Tools - TEPE BOUWMATERIALEN B.V.
At Tepe building materials you will find a wide range of tilting tools in various shapes and sizes of the DEKOR brand. 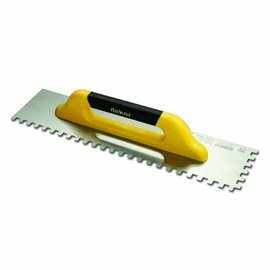 All tools are carefully selected so that you are always assured of the best quality. 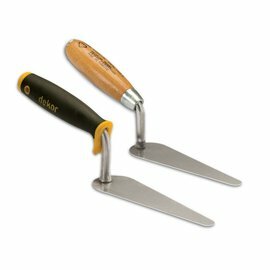 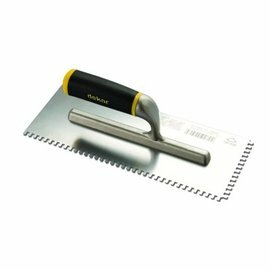 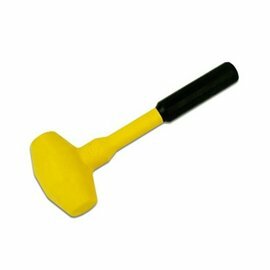 We have, among other things, chisels, rubber hammers, trowels, glue chips, filler knives and much more. 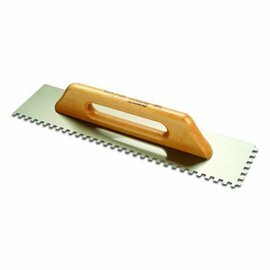 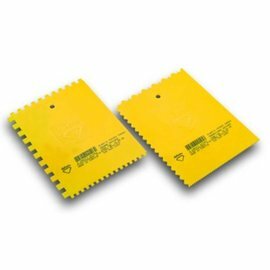 The range of wooden chips is also large, so that you are able to smooth out all possible surfaces.